If you like 8.9-inch screens, you might want to get one now. 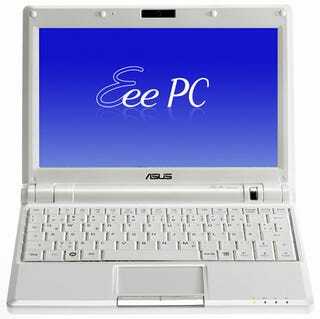 Asus has said that it'll be phasing out that size in 2009, since 10-inch models are dominating the market. According to Digitimes, Benson Lin, president of Asustek Computer's Asia-Pacific division said that 10-inch models account for 95% of the company's sales. 7-inch models make up the other 5%.